A physical puzzle game within a beautifully tactile world. Lured to a remote island, you must draw upon all your puzzle-solving ability to navigate a series of trials devised by a mysterious figure known only as “The Craftsman”. 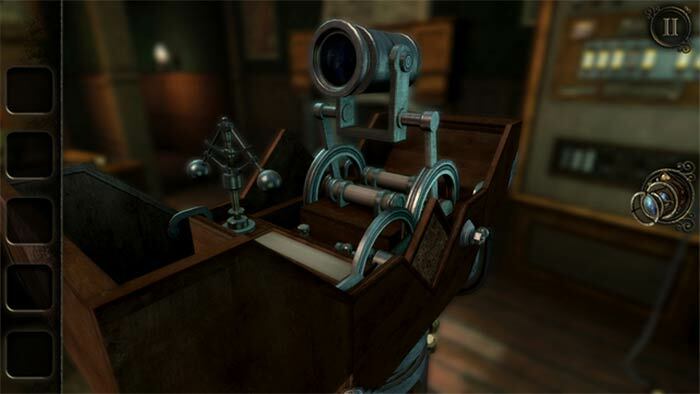 The Room 3 is Fireproof Games’ most ambitious puzzle game yet. Solving puzzles across enormous spaces is incredibly satisfying, and there’s so many varied things to think about, tools to tinker with, and systems to explore that I’m still finding them after the ending. The Room Three continues the series’ tradition of being some of the most beautiful games in the mobile space, with bigger environments that are just as nicely rendered as the puzzle objects. The game might be reaching its upper limit on the small screen, however, and it might lose its charm and distinction if it moves to the PC. 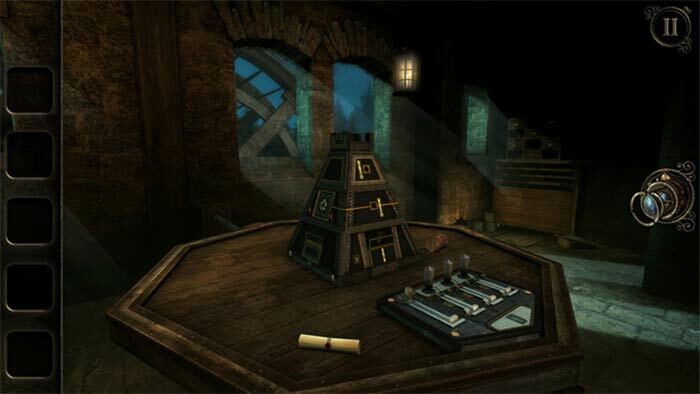 If you want a new puzzle, The Room Three is the best choice, irrespective of whether you played the previous two games or not. Some say you should play them to understand the third game better, but I don’t see that as a pre-requisite of a quality entertainment in this case. Polished, intelligent, atmospheric, sinister and mysterious, The Room Three is a wonderful cerebral workout and a haunting adventure. It manages to be intensely creepy without any gore whatsoever. 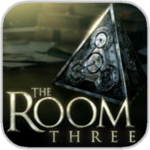 A Fabergé egg of mobile gaming, The Room Three is absolutely superb. 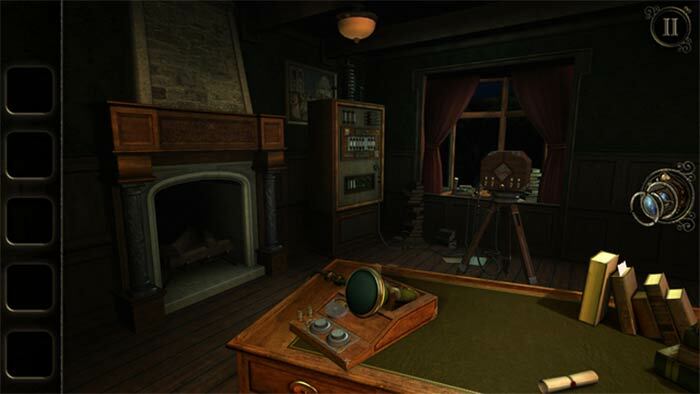 The Room Three is full of interesting moments that will have you stoking the fires of a forge to melt gold into a series of unique keys, manipulating mechanical animals to reveal their hidden compartments, and using a giant telescope to discover the secrets in the stars. 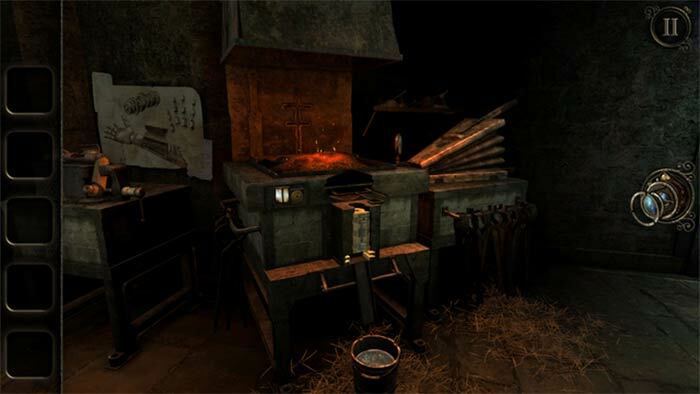 It feels less like an emulation of a puzzle box and more like a traditional adventure game, but Fireproof Games hasn’t lost touch with what makes this series exciting: a rich atmosphere and a series of clever puzzles. While in some ways I can understand people who miss the cozy little puzzle box the first game offered, I think it's truly impressive the way this series keeps taking big steps to shake things up. The Room Three, for better or for worse, is the biggest and most elaborate puzzle box Fireproof has designed yet. 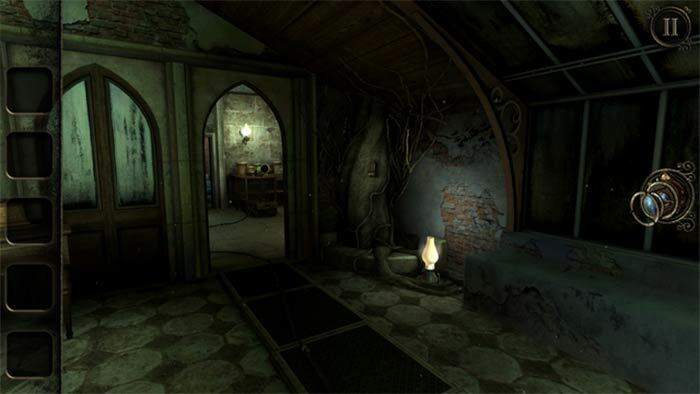 The Room Three is exactly what fans have been hoping for, and more. Though several classical elements have changed, they’ve changed for the better. There’s a glut of new content, but it’s familiar and tweaked just enough for everyone to find something here they enjoy. As is the case with the rest of the series, The Room Three is a delight. It’s one of the true must haves of the App Store, demonstrating what works so well for the genre, as well as the hardware. Yeah. 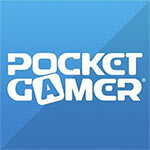 The Room Three is a wonderful continuation of one of the finest series available on mobile. It's so uniquely tactile, so unlike anything else, that it can be forgiven a few missteps. This is another gloomy masterwork, packed with incredible puzzles. Just go and buy it. 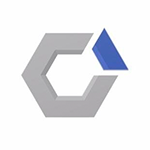 ireproof Games has really gone above and beyond this time around, creating a genuine masterpiece, completely dispelling the argument that mobile gaming is consigned to playing second fiddle to its PC and console counterparts. In other words it’s a must-have and we can’t wait to see what the team comes up with next. The controls aren’t perfect and it’s still on the short side, but The Room Three delivers exactly what you’re promised: brooding and beautiful atmosphere with epic-length puzzles to solve. Much like the previous two Room games, I couldn’t stop playing it once I began and I wanted it to keep going when I reached the end. Is it too early to ask when The Room Four will be coming out? Extrêmement bien pensées, parfois retorses, les énigmes permettront de dévoiler une intrigue de plus en plus profonde laissant entrevoir une trame narrative intéressante et qui n’est pas sans rappeler des classiques comme Myst. Au final, et même si l’aventure se dévore assez rapidement (une demi-douzaine d’heure pour ma part), The Room 3 reste un jeu extrêmement solide et prenant qui saura amplement satisfaire les amateurs de casse-têtes bien troussés. Lontano dalle dinamiche e dai contenuti della marea di spazzatura freemium che infesta gli store di Apple e Google, The Room Three è al contrario un prodotto premium che si paga una volta sola e che garantisce un'avventura a enigmi d'altri tempi ma allo stesso tempo moderna, stimolante, dalla grande varietà e con un livello di difficoltà ben tarato. Secara keseluruhan, The Room Three merupakan sebuah hiburan mobile premium yang tak akan mengecewakan, baik itu bagi kamu yang sudah pernah memainkan kedua seri sebelumnya atau belum sama sekali.